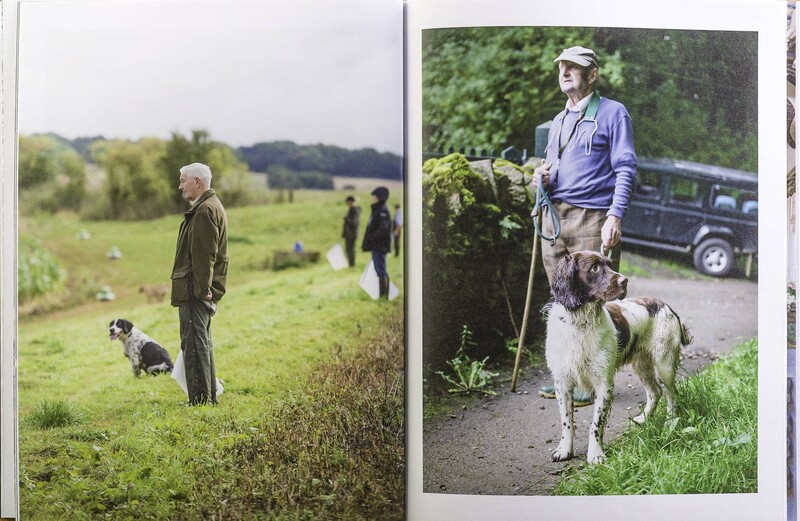 Salperton Estates hosts one of the country’s most celebrated partridge shoots. 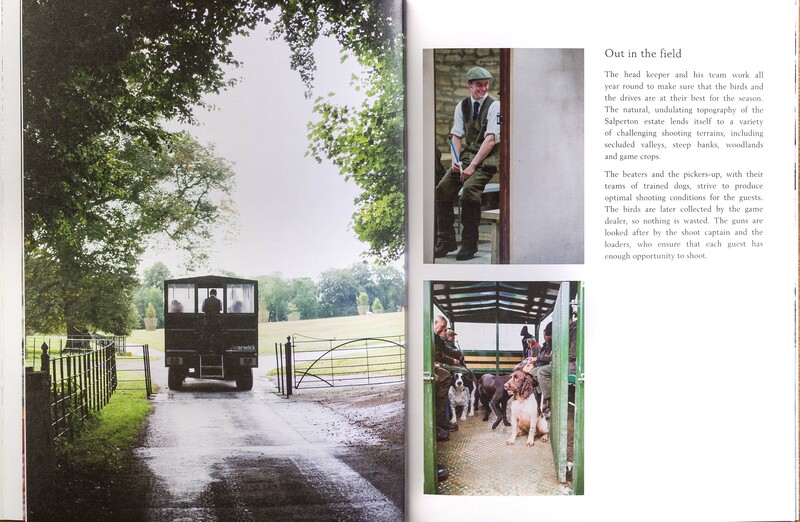 The Estate is renowned for its beautiful landscape, generous hospitality and challenging sport. 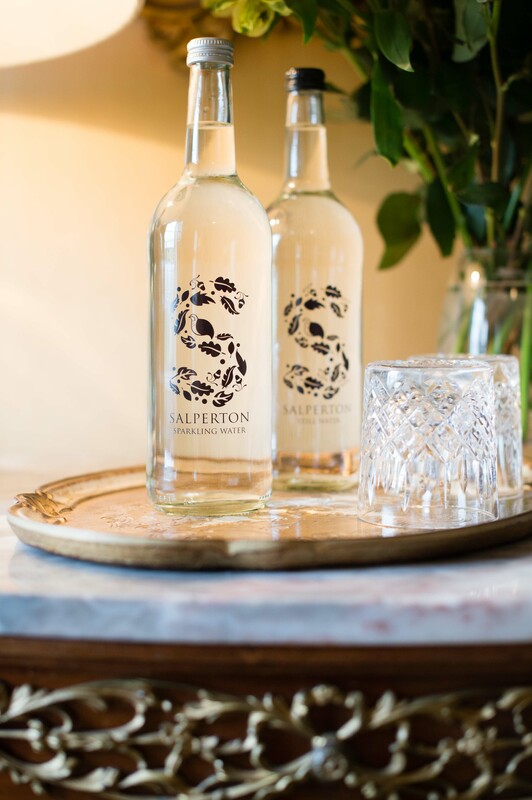 The design of the Salperton crest identity and S pneumonic reflects the English heritage of the grand family home and the nature of the events held there. 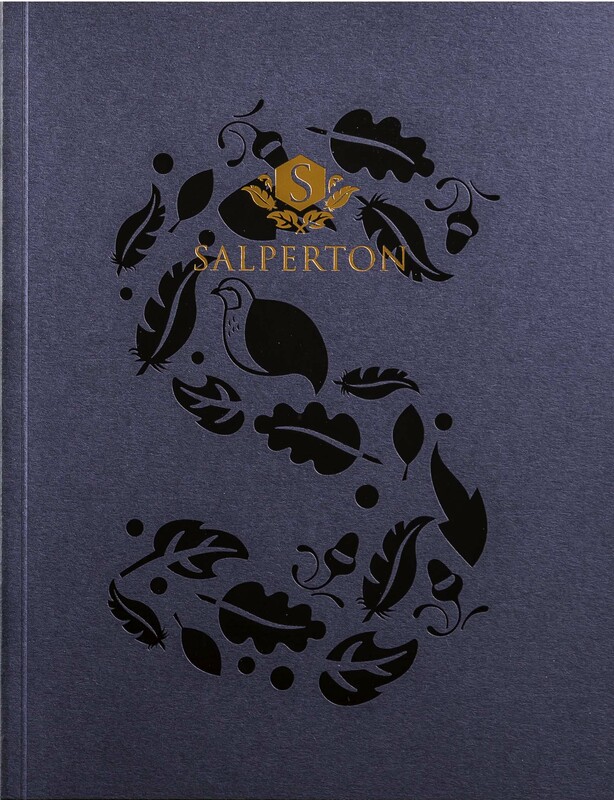 ‘Feathers & Feasts’ was the creative focus and the identity has been successfully rolled out across all stationery and packaging. 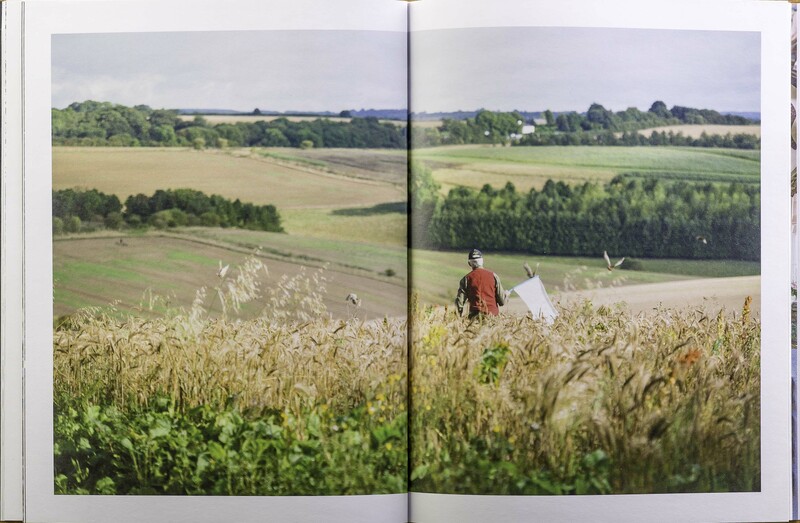 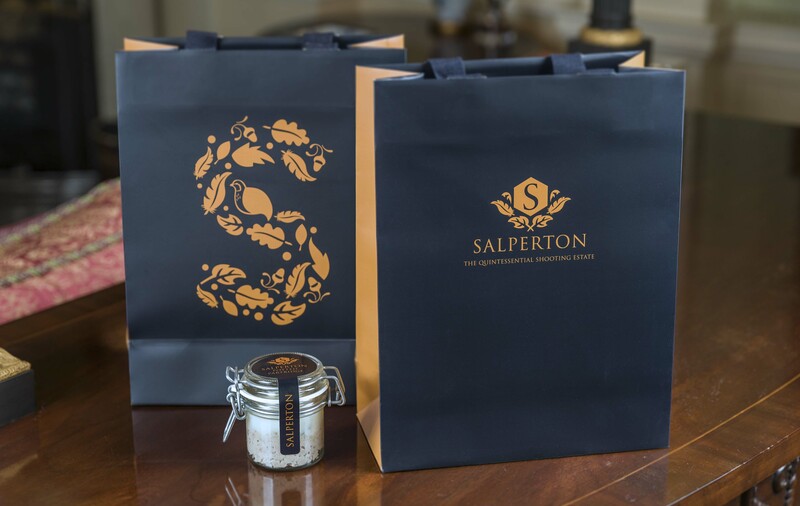 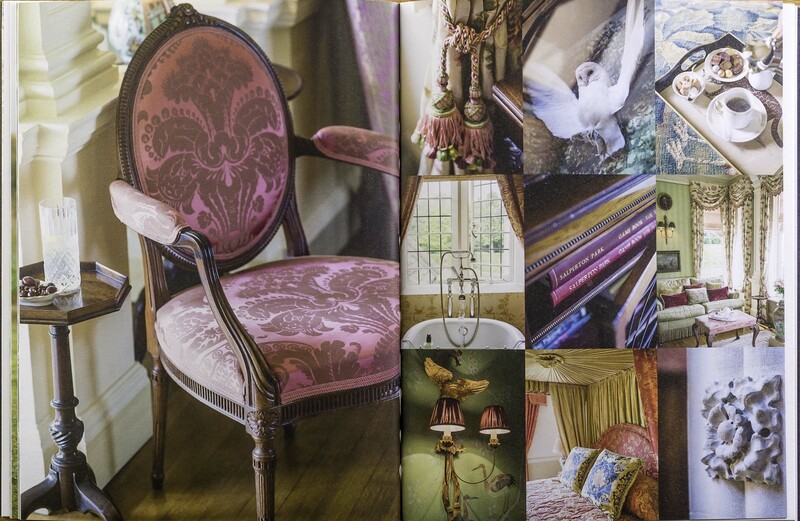 A beautifully crafted and extensive brochure was created to bring to life ‘a day and a stay’ at Salperton. 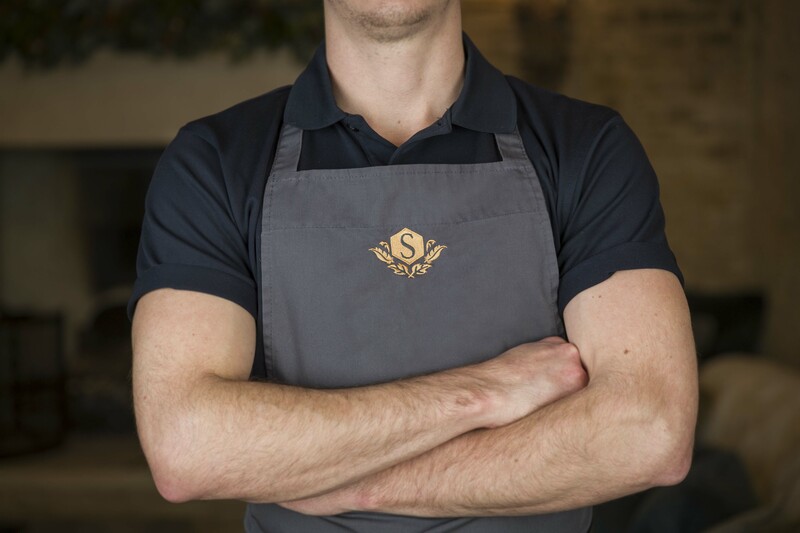 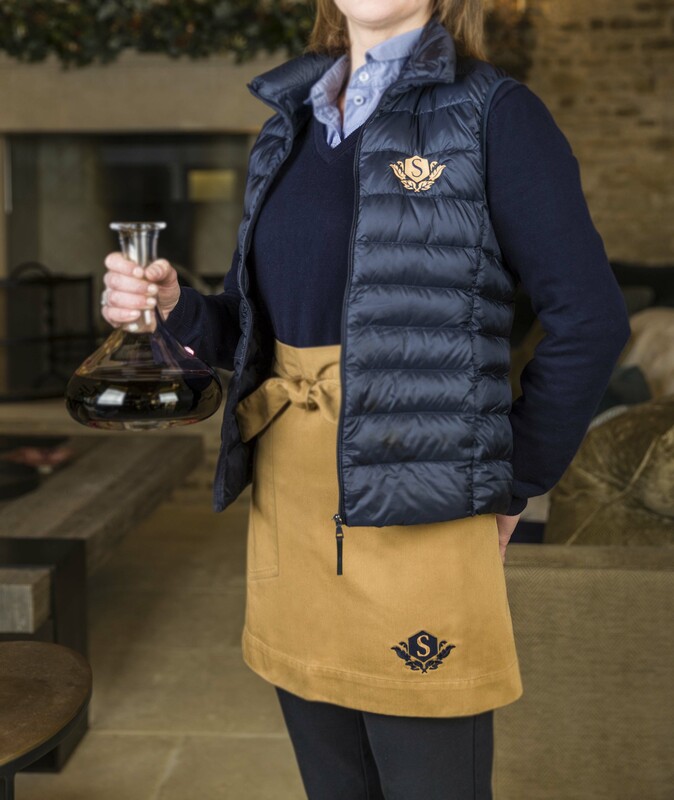 The look and feel of the branding was also taken across the staff uniforms.